Madison Music update: Despite heat, TONIGHT’S Concert on the Square ABBA tribute will be performed as scheduled at 7 p.m. In June, I promised I would provide updates about the Wisconsin Chamber Orchestra’s Concerts on the Square when I could. 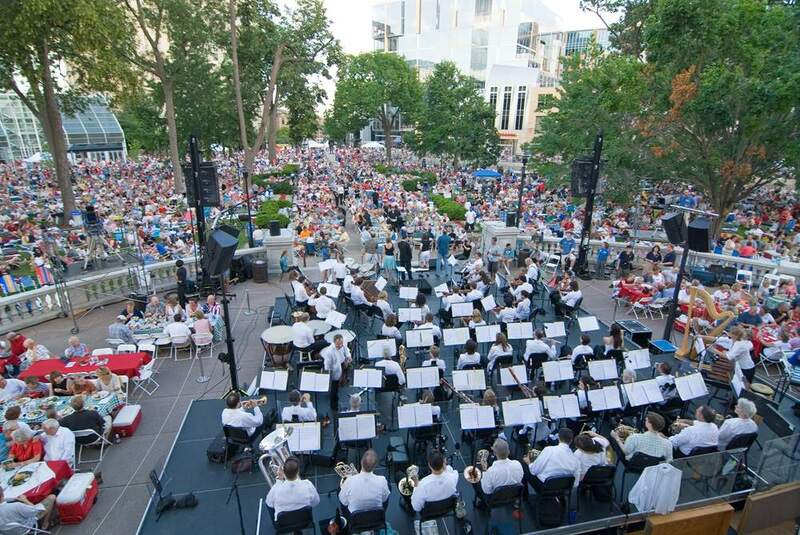 The Wisconsin Chamber Orchestra will perform tonight’s Concerts on the Square featuring ABBA tribute band Arrival as scheduled at 7 p.m.
Those with chronic health conditions and the elderly are especially susceptible to the high temperatures and should stay home. Young children are also vulnerable, so parents should understand the risks if bringing their families. If there are any doubts about whether or not you can withstand the heat, it is better to stay home. Know the signs and symptoms of heat exhaustion and heat stroke. Wear lightweight and loose fitting clothing and drink plenty of water. Sit in the shade whenever possible and limit alcohol consumption. Emergency Management officials said that anyone overcome by heat should be moved to a cool and shaded location. Heat stroke is an emergency and people should call 911. Symptoms such as dizziness, muscle weakness and nausea are signs that a person is suffering a heat-related illness. SPREAD THE WORD! FORWARD THIS OR SEND A LINK! AND STAY HEALTHY AND HAPPY WHILE YOU ENJOY THER MUSIC! 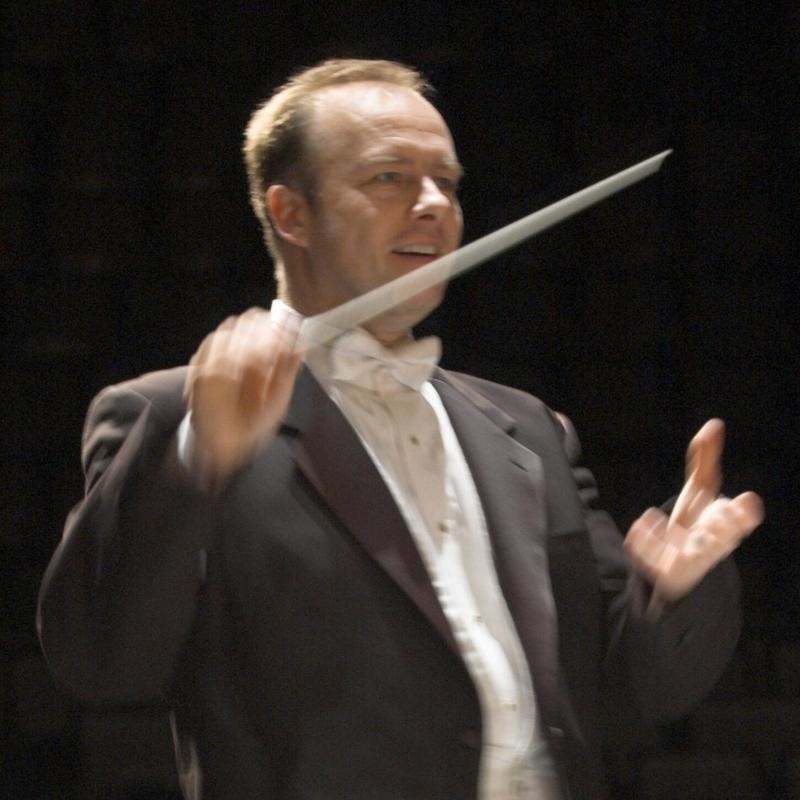 Classical Music: Green Lake Festival of Music concludes this weekend with three concerts. Opera in the Park gets another thumbs up. This weekend will see the final events of this summer’s Green Lake Festival of Music, with concerts on Friday night, Saturday afternoon and Sunday night. 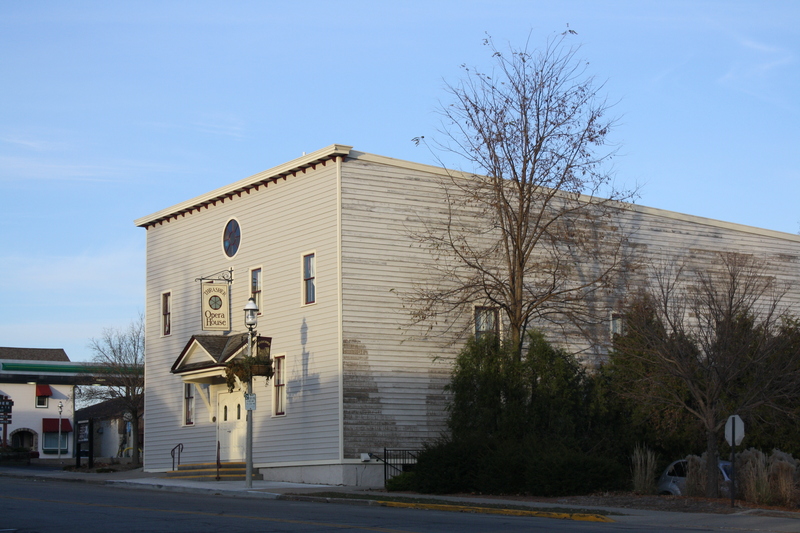 FRIDAY: The Vocal Ensemble Calmus (below top), Friday, July 22, at 7:30 p.m. (pre-concert conversation at 6:45 p.m.) in the Thrasher Opera House (below bottom), where a post-concert reception will also be held. In 2002 the Calmus Ensemble was chosen to participate in the national Konzerte Junger Künstler (concerts of selected prize-winning young German musicians). At the 4th International Robert Schumann Choral Competition, they took the first place, just as they did in the finale of the national a cappella competition, Jugend Kulturell (Cultural Youth), the International Contest for Vocal Ensembles in Tampere, Finland and the 37th Tolosa Choral Contest in Tolosa, Spain. 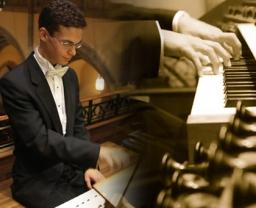 SATURDAY: On Saturday at noon, organist Nathan Laube (below) will give a free concert at the First Congregational Church in Oshkosh. The richness of music from Africa to Ireland and Russia to Latin America will be celebrated, featuring the Festival Choir, soloists Tameron Conseur, Chris Albanese, Ace Gangoso, Amanda Koopman, and Josefien Stoppelenburg, under the direction of conductor Stephen Alltop. Works include Scarlatti’s “Te Deum Laudamus, “Wana Baraka” a Kenyan folk song, “Water Night” by Whitacre, and “Fill Me to the Parting Glass,” an Irish folk song. 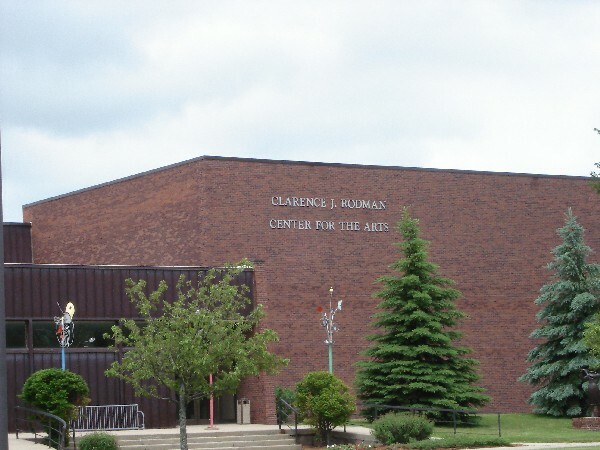 A post-concert reception is at Rodman Center for the Arts. If you go to any of these events, or you went to other Green Lake Festival concerts, what did you think?